We service all facets of carpentry, from frame to finish on new construction. Also, we can facilitate the start to completion process involved with renovation. 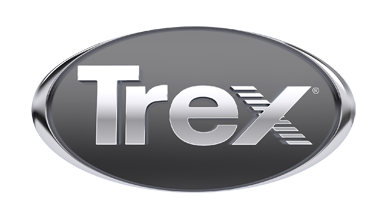 Trex's outdoor living products work very well for the flathead valley. The design options are endless and looks fantastic after we are done. We have been specializing in decks for over 10 years and service Lakeside, Kalispell, and White Fish surrounding areas. Please give us a call for an estimate today.